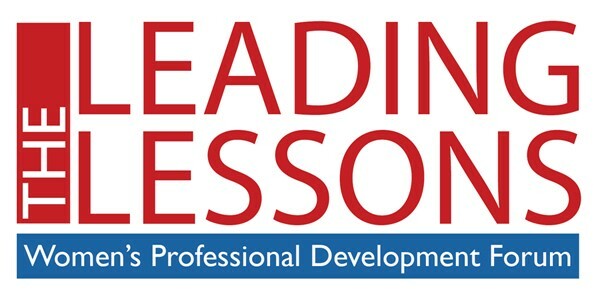 Greenfield's Robin Spinks is scheduled to participate in The Leading Lessons Women's Professional Development Forum hosted by the Wilmington Chamber of Commerce on August 29, 2018. Some of the area's most accomplished women leaders will discuss the most important lessons they have learned in life and in business. 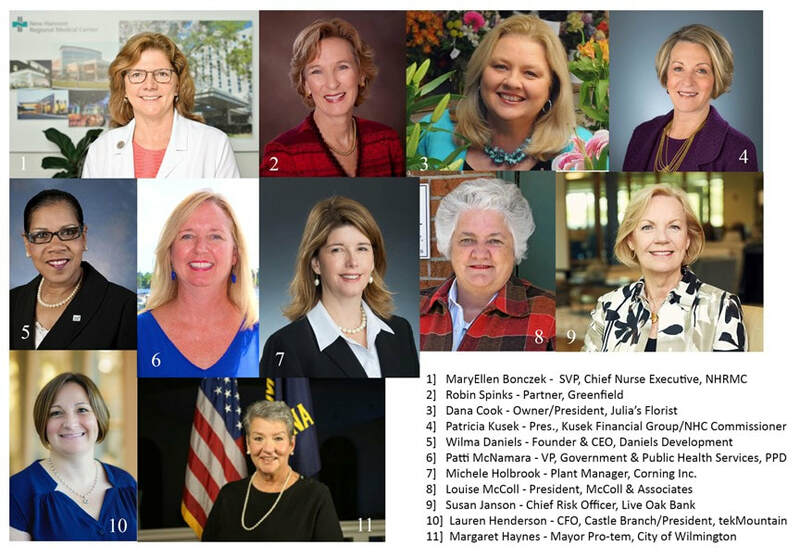 Other panelists include Susan Janson (Live Oak Bank), MaryEllen Bonczek (NHRMC), Louise McColl (McColl & Associates), Dana Cook (Julia’s Florist), Michele Holbrook (Corning), Commissioner Patricia Kusek (New Hanover County/Kusek Financial Group), Mayor Pro-tem Margaret Haynes (City of Wilmington), Lauren Henderson (Castle Branch); Patti McNamara (PPD) and Wilma Daniels (Daniels Development). Attendees will also be able to browse expo booths and learn about the latest available products and services geared toward women. For more information on the event, contact the Wilmington Chamber of Commerce at www.wilmingtonchamber.org or 910-762-2611.